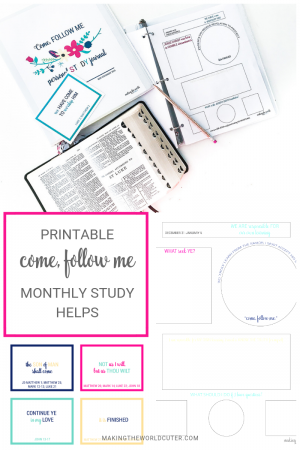 See more information about how to use the Come Follow Me Study Helps in this post >HERE. 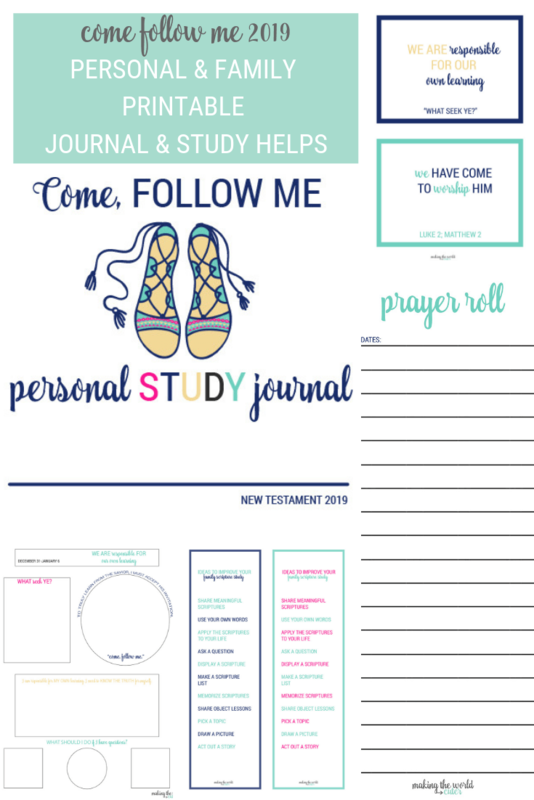 These study journals are not to replace what The Church has provided you with for studying and diving into the New Testament this year. 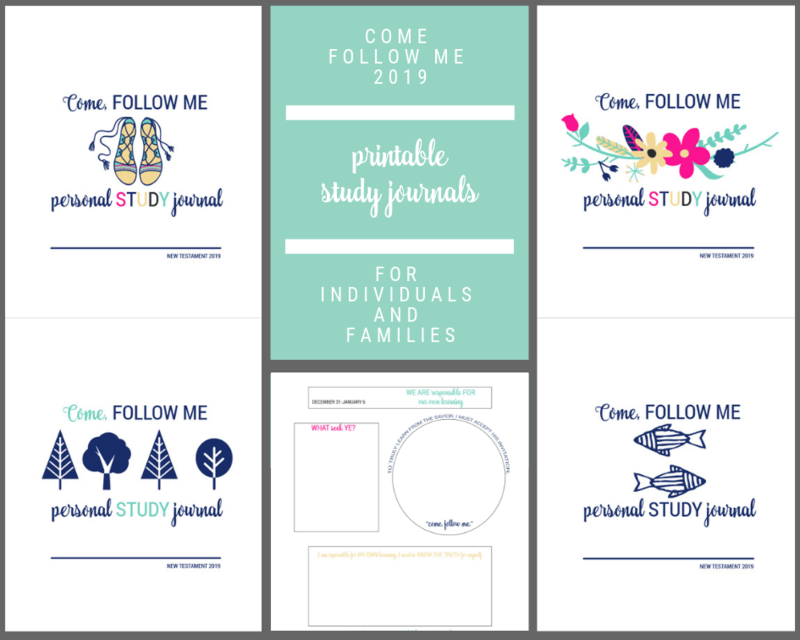 They are to compliment and enhance your study time! 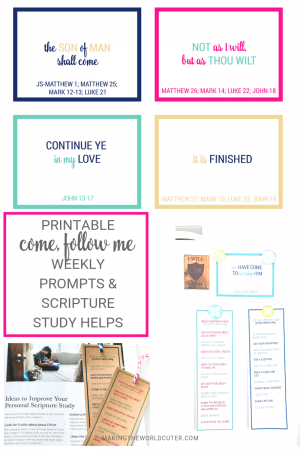 Bonus: Ideas to Improve Scripture Study for families and individuals, that you can use as bookmarks or hang them somewhere you/your family can see them. 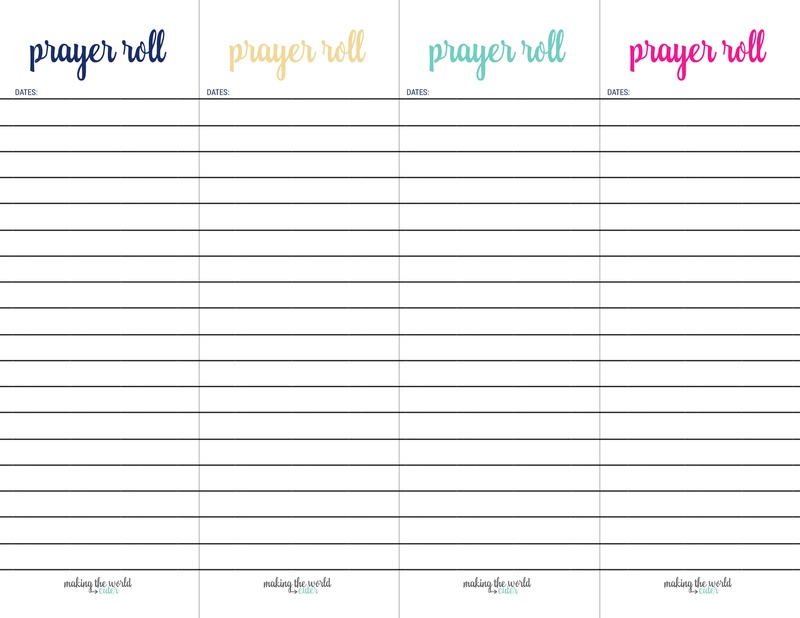 You’ll also get the coordinating Prayer Roll and Scripture Study Bookmarks that are available on my site for free in your file so that you can keep everything together! 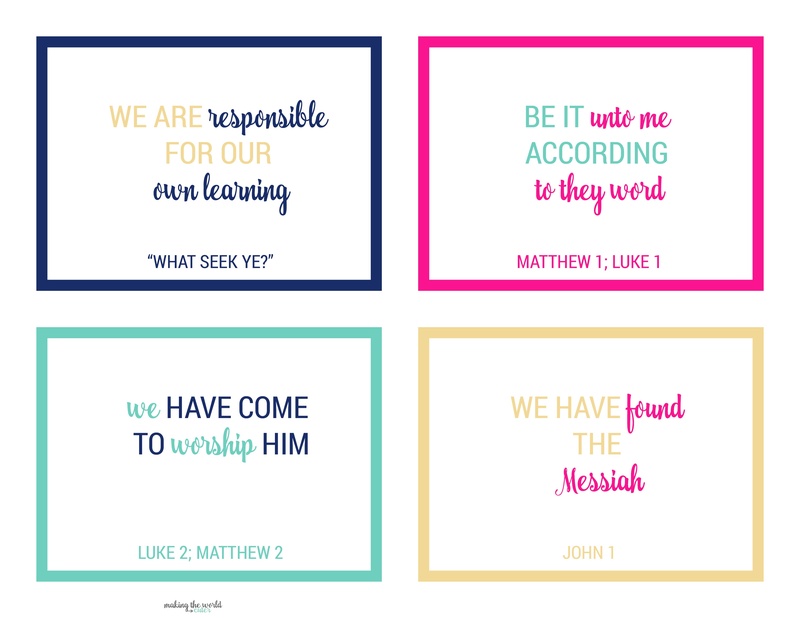 Weekly Topic and Scripture Cards to hang on your fridge, mirror, put in your scriptures…anywhere you want a reminder of what you are studying this month. 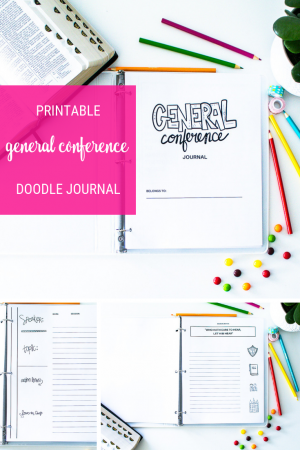 Weekly Notes/Doodle Pages with the weekly topic and dates at the top. 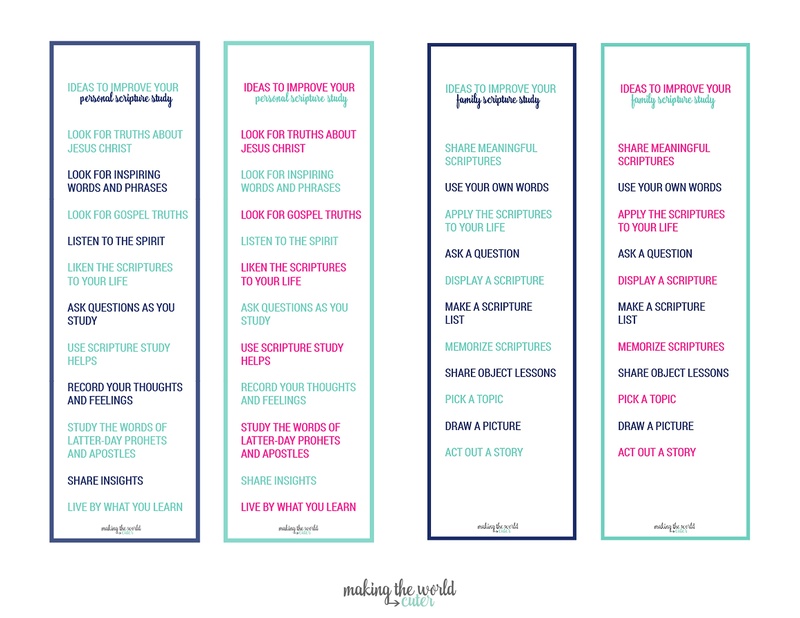 Includes places to take notes on each section from the study guide manual. 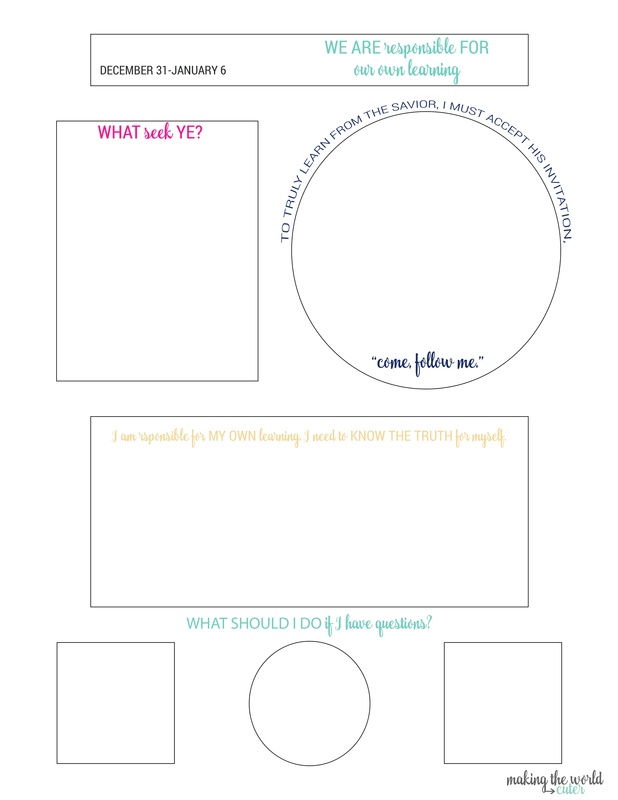 Print these at home or your favorite printing place. 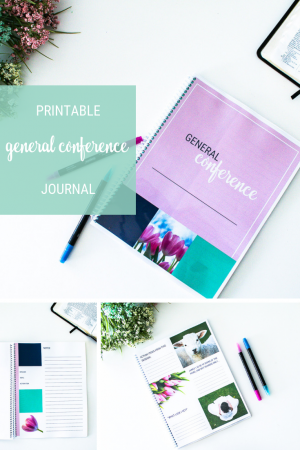 You can put it all together in a 3 ring binder or send to a print shop and have them bind it into a book! For more details on how to use the study helps, click >HERE.